Welcome Home is a seasonal favorite in our home. 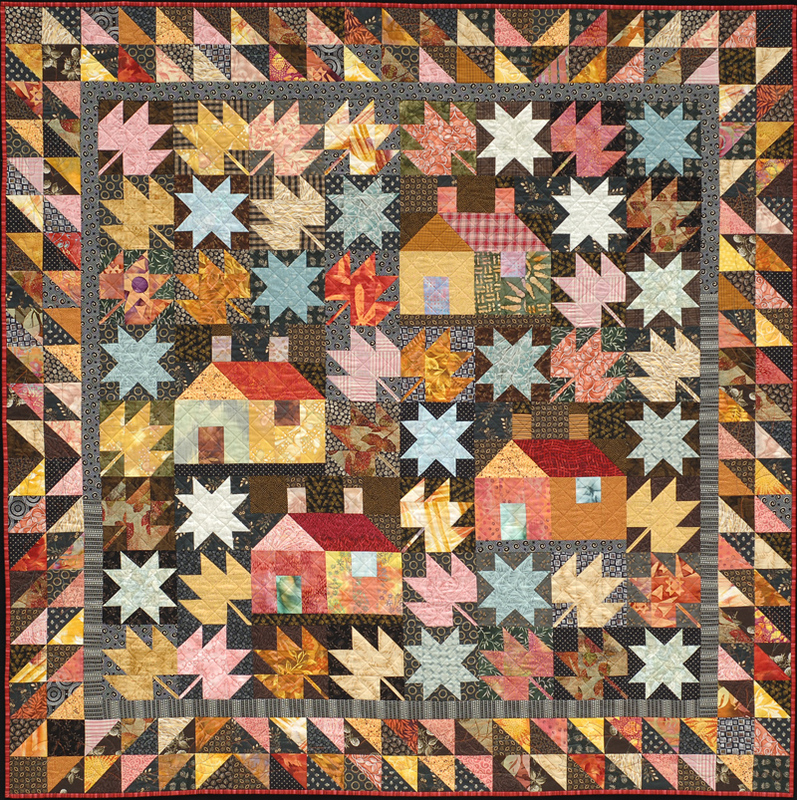 This easy and fun quilt was created in one weekend. 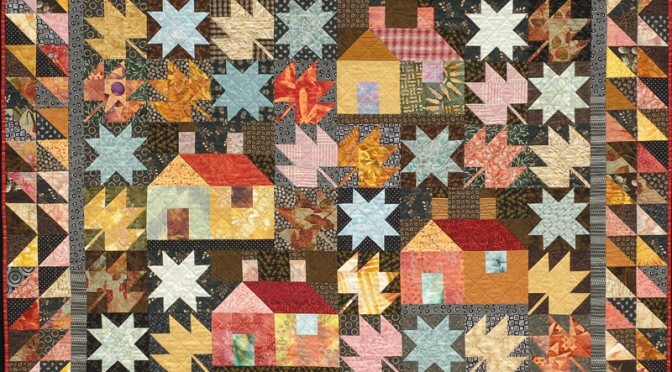 It was the first in a series of patterns I create for JWD Publishing. For an autographed pattern go here.